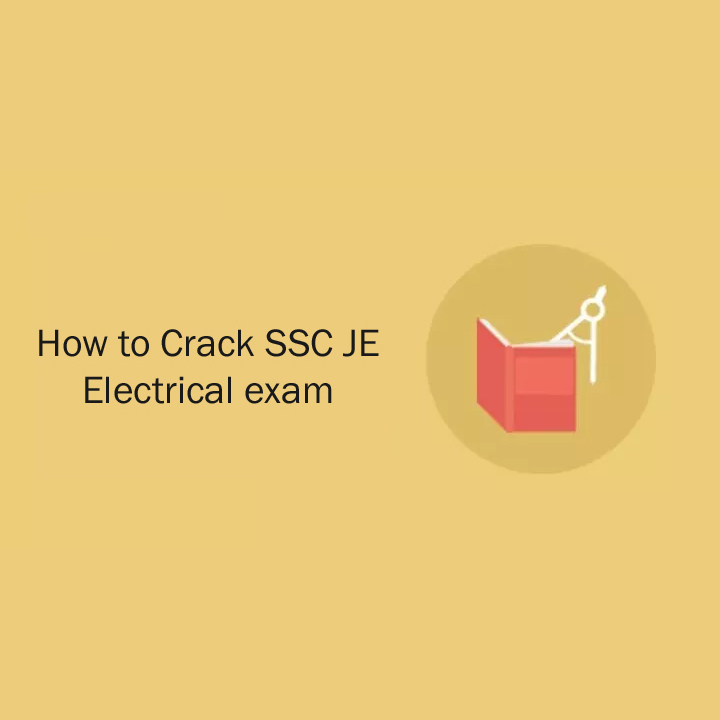 SSC stands for the staff selection commission which conduct the written examination for the recruitment of the junior engineers (JE) in various government organizations under several divisions and sub divisions. The SSC JE paper 1 consists of General intelligence, reasoning, general awareness as the compulsory subjects. It is considered as one of the toughest paper and one needs to put in a lot of hard work and study on the right direction to clear the examination. Have a detailed information about your exam pattern and syllabus after you have thoroughly gone through the entire syllabus then begin your preparation. By knowing the exam pattern students will have a fair idea regarding the number of questions, marks, marking method and modes of the paper. Make notes- Always keep the habit of maintaining notes this will help you a lot in the last minute revision and your own handwritten notes will help you to memorize effectively. Analyze which are your weaker subjects and give more time to those subjects solve as many questions you can in order to gain speed and clarity. Be in the habit of solving lots of mock papers and previous year question papers which will boost up your confidence and will help you manage your time. Do not compromise with your sleep, always take a good sleep and eat healthy food. Prepare a time table, this will help you to manage your time effectively and always follow your time table. In between the preparations take a break, eat something and keep yourself dehydrated since a good health is also very important. Have a clarity of your concepts, whenever you are in doubt always go straight to your professors and clear your doubt without any hesitation. Try to make your weaknesses your strength, work harder on the subjects in which you feel like you need to give more attention, with regular practice and full dedication you can master the subjects in which you were weak. Take regularly mock tests and analyze your performance this will help to boost up your confidence and gain control over time management. For the SSC JE preparation you must begin your preparation from the basic subjects because most of the questions are basics and formula based, nearly some of the questions are concept based. Utilize your time properly, dedicate at least 4-5 hours for your preparation and make the most of it, always try to come up with different methods of solutions so that you will not be wasting must of your time in the exam, this will even help you to answer the questions in the given time limit. It is necessary to keep your health and mind stable while preparation so always take care of your health eat healthy and keep yourself hydrated in between your studies you can even go out and be social just for a change which will help refresh your mind.